Cannon v. Fournier, 57 So.3d 875 (Fla. 2d DCA 2011) is an interesting personal injury case that touches upon whether a contractor’s qualifying agent can be individually liable for acts and omissions of the limited liability construction company he/she qualifies and whether a construction company can be held liable for negligence to a third party. In this case, an owner wanted to build a new house. The owner hired a licensed construction company to essentially serve as a construction manager-agency (not-at-risk), although this case does not use this term. In other words, the owner would contract directly with all of the trade subcontractors, but it was the construction company that helped the owner obtain a residential permit, referred trade subcontractors directly to the owner, and supervised, consulted, and coordinated the trade subcontractor’s work, and assisted with inspections at the project. The construction company undertook many of the tasks a general contractor would ordinarily undertake except for obtaining the residential permit and contracting directly with the trade subcontractors. One of the trade subcontractors the owner hired was a framer. This happened to be the only, or one of the only, subcontractors that did not come referred to the owner by the construction company. During construction, it was discovered that a beam had been incorrectly installed on the second floor. The construction company (through its qualifying agent) met with the framer to discuss a solution to this issue, and it was during the correction of this issue that a carpenter working for the framer fell from the second floor severely injuring himself. The injured worker sued the construction company and its qualifying agent under a negligence theory saying, among other things, they had a duty to perform all work in a competent, safe and workmanlike manner and they breached this duty which resulted in the injured worker falling. The construction company and its qualifying agent moved for summary judgment and the trial court granted summary judgment in favor of the qualifying agent dismissing him from the lawsuit, but declined to enter summary judgment in favor of the construction company. “[O]fficers or agents of corporations may be individually liable in tort if they commit or participate in a tort, even if their acts are within the course and scope of their employment. The same rule applies to limited liability companies. Thus, to the extent that the LLC could be held liable for its acts or omissions in connection with the construction of the Hoffmans’ [owner] residence, Mr. Fournier [qualifying agent] may be held liable as well.” Cannon, 875 So.2d at 881 (internal citations omitted). “The circuit court continued by correctly identifying the critical point as the extent of the LLC’s control over and supervision of the job site. A person or entity that controls a supervises the job site has a duty to provide workers on the job with a safe place to work. If the LLC assumed such a duty voluntarily or by contract, it may be held liable to workers who sustain injuries on the job caused by a breach of that duty without regard to whether the LLC was acting as a general contractor.” Cannon, 875 So.3d at 882. 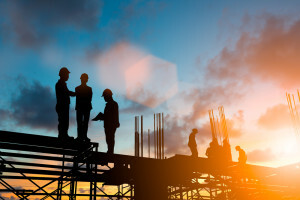 Outside of the personal injury context, this case can be used to support a negligence argument against an owner’s representative or construction manager-agency by a non-privity subcontractor, etc. The duty owed would be that the entity is essentially acting as a general contractor (or has similar job-related functions), but just without the title. 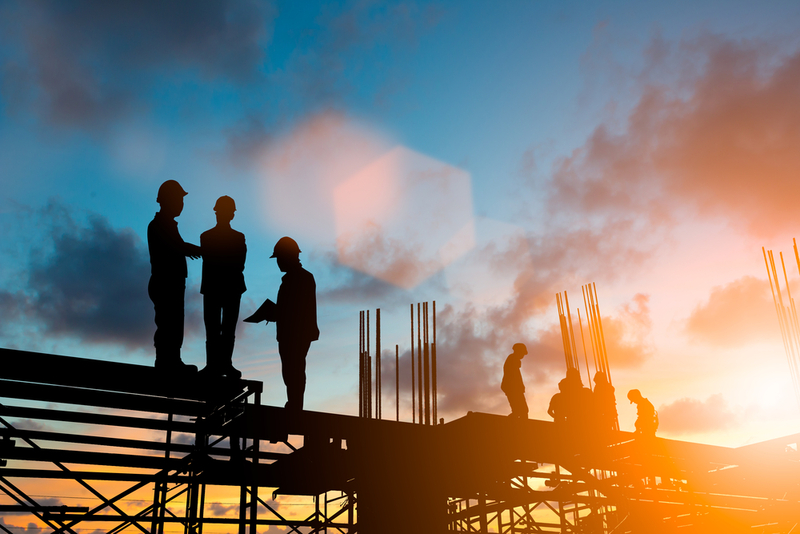 Therefore, the entity owes a duty to ensure that construction is properly supervised, coordinated, and managed in a competent, safe and workmanlike manner. Furthermore, this case can be used to support an argument against a qualifying agent to hold that the qualifying agent should be held individually liable for the torts of the construction company he/she qualifies. This argument would carry more weight if the company, similar to the company in Cannon, was a sole-owned company with the qualifying agent serving in the role of the owner, qualifying agent, and lone employee of the company. However, even if this were not the case, if the qualifying agent is the one overseeing construction activities, then arguably, if their company commits a tort, they too can be held liable for participating in the tort, especially considering companies can only act through people.